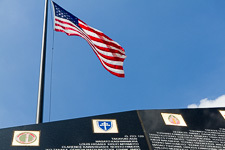 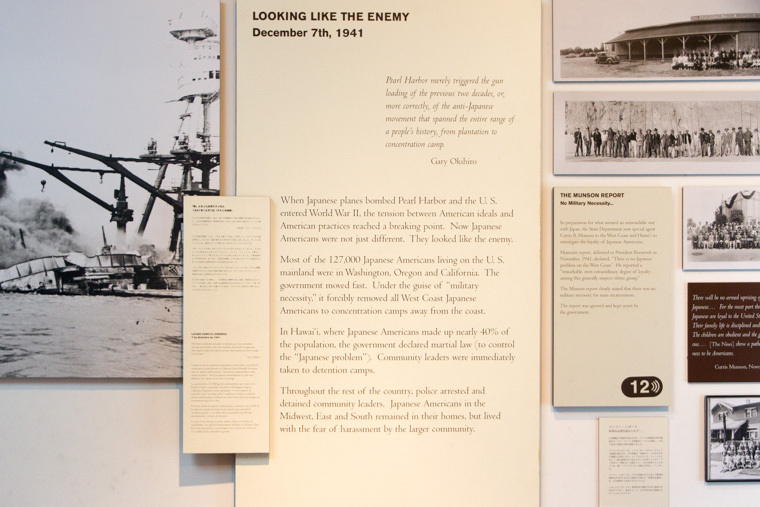 Pearl Harbour exposed the tension between American values and practices. 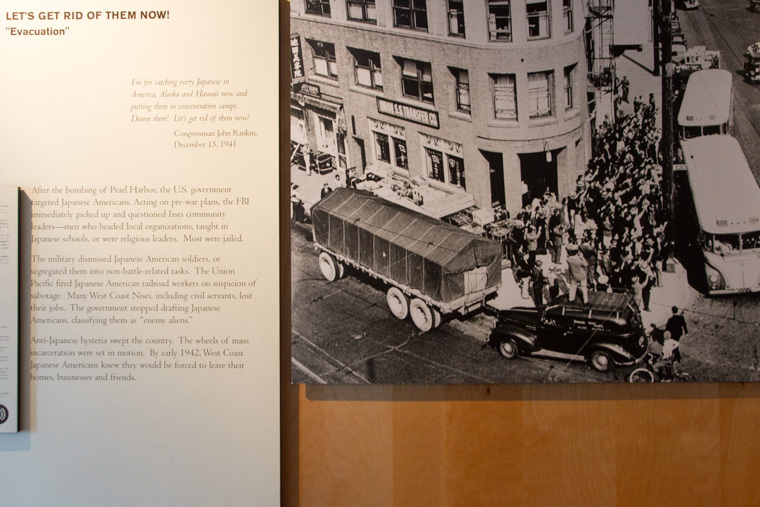 Japanese Americans were seen as the enemy, and anti-Japanese hysteria spread. 10 remote 'Relocation Centers' were set up. 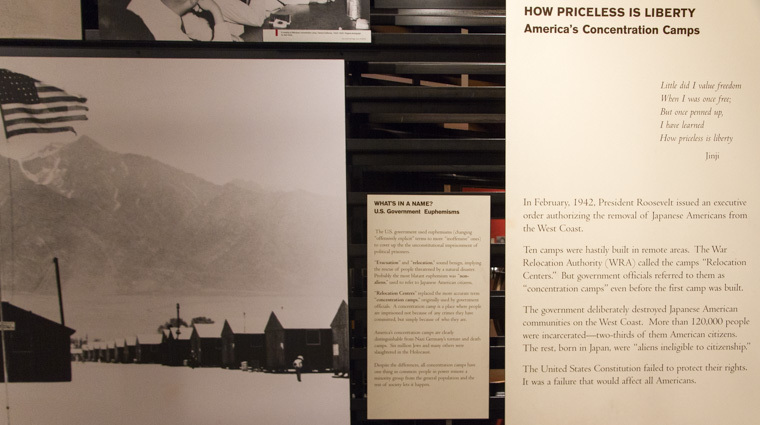 Government officials called these 'concentration camps'. 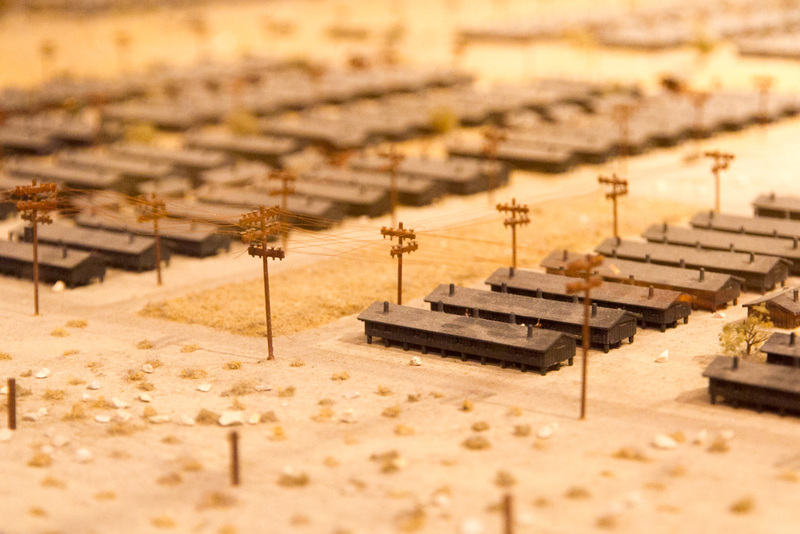 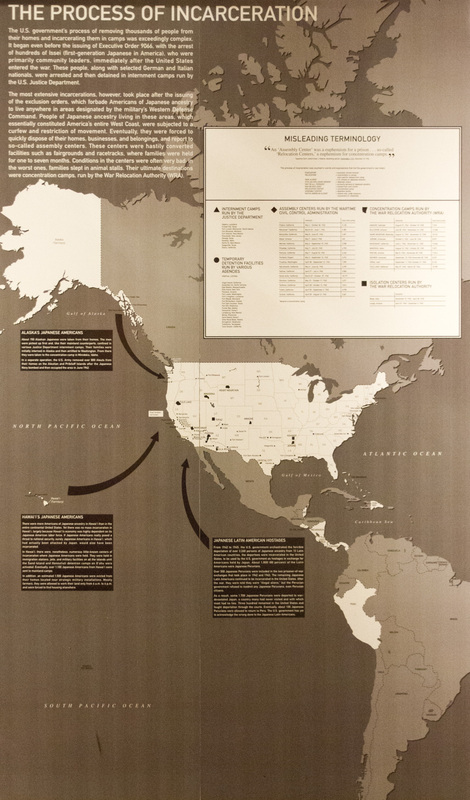 Japanese American communities on the West Coast were deliberately destroyed. 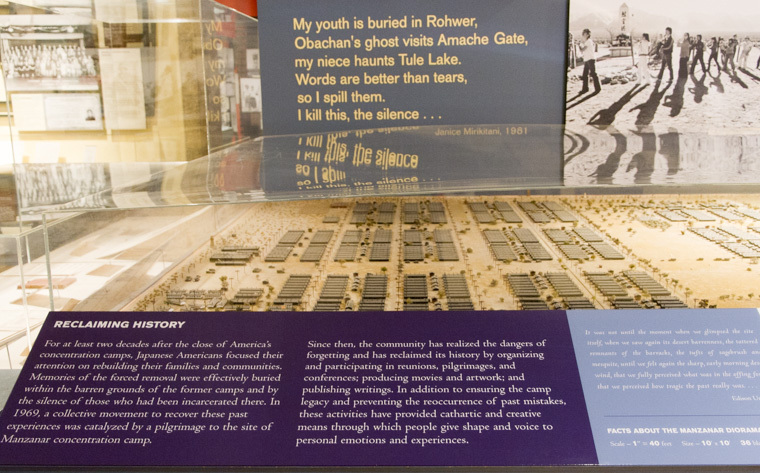 Memories of the forced removals, and the camps, were effectively suppressed for decades. 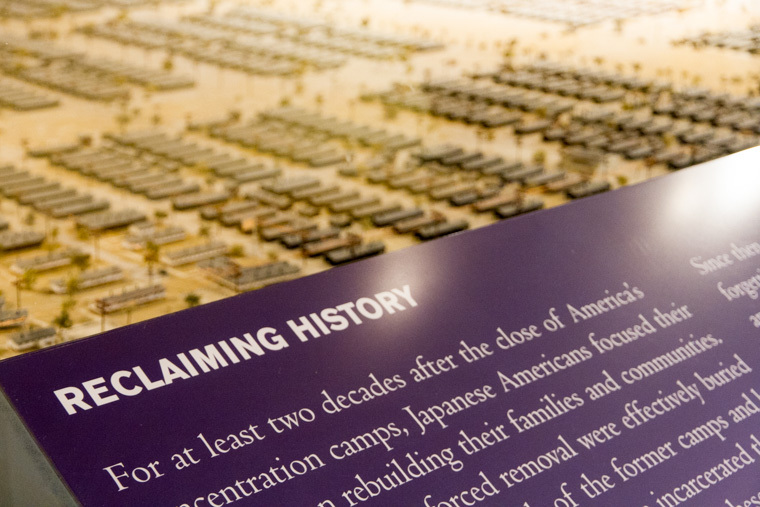 Since the late 1960s, the community has realised the dangers of forgetting. 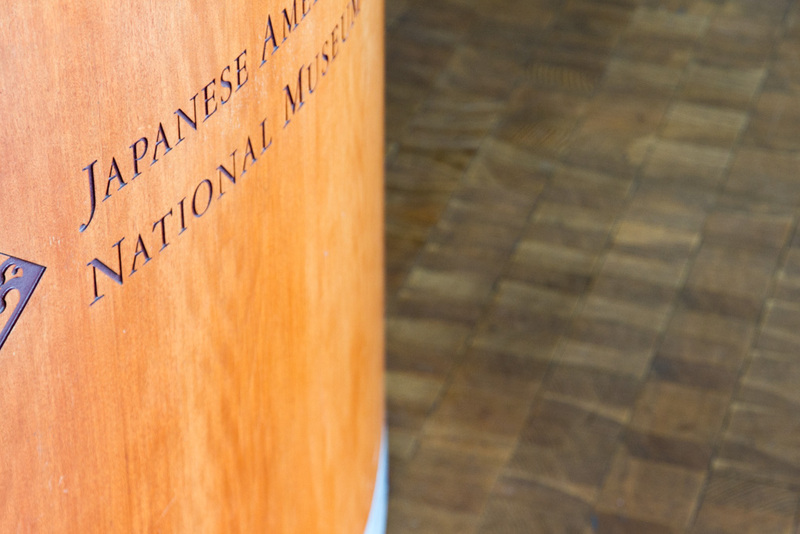 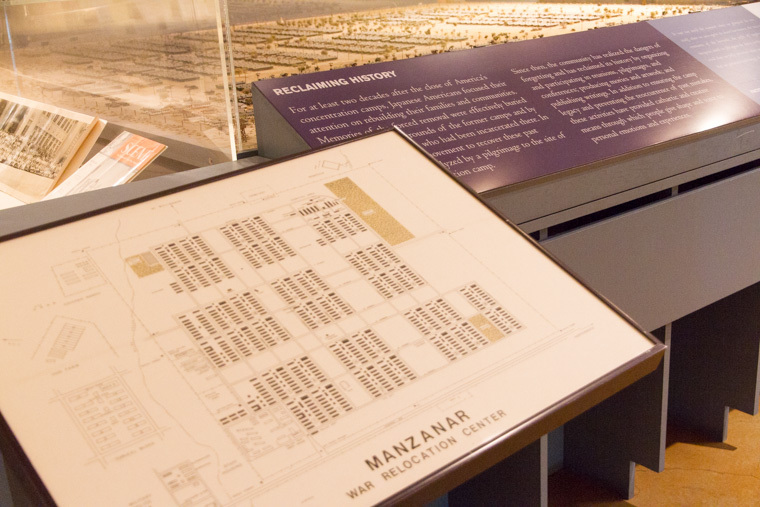 Manzanar is now the best known of the ten internment camps, and visited by families of those interned. 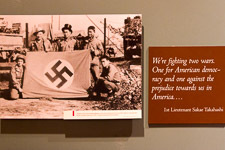 Seeing this now, I immediately think of the other camps, soon to be liberated, across the Atlantic. 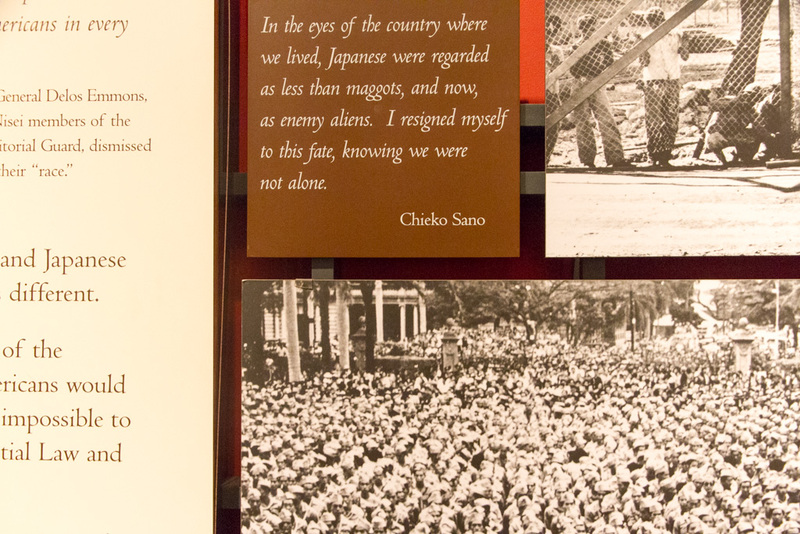 While Japanese Americans were not being killed here, the parallels are obvious - and chilling.